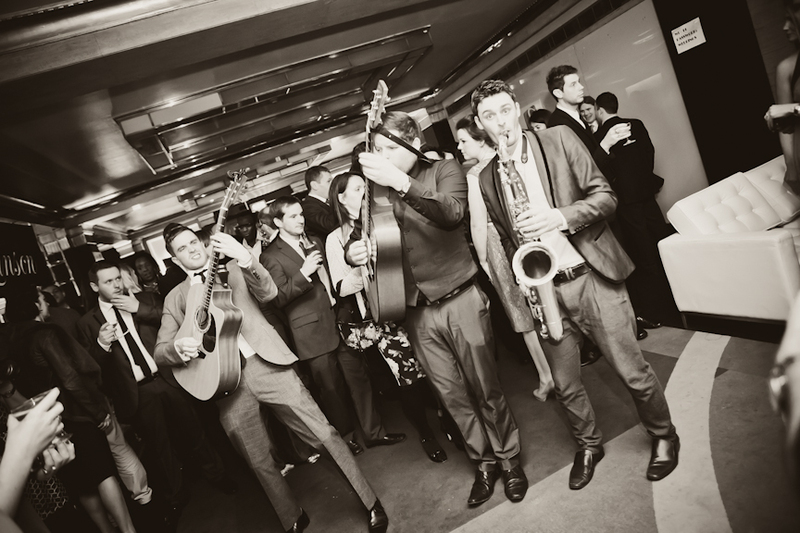 For those of you whose wedding season is well and truly underway, you may have missed the memo that The Wedding Industry Awards 2015 are now open for entries! 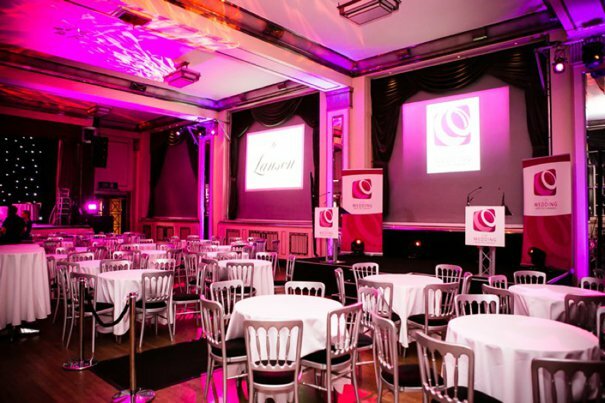 Now in its fourth year, The Wedding Industry Awards seek to continually strengthen and support the community of talented wedding professionals inherent in the industry in England. Always busy trying to think of ways to streamline and enhance the experience for entrants and voters, you’ll be glad to know we haven’t been resting on our laurels since the big awards event for TWIA 2014 back in January. 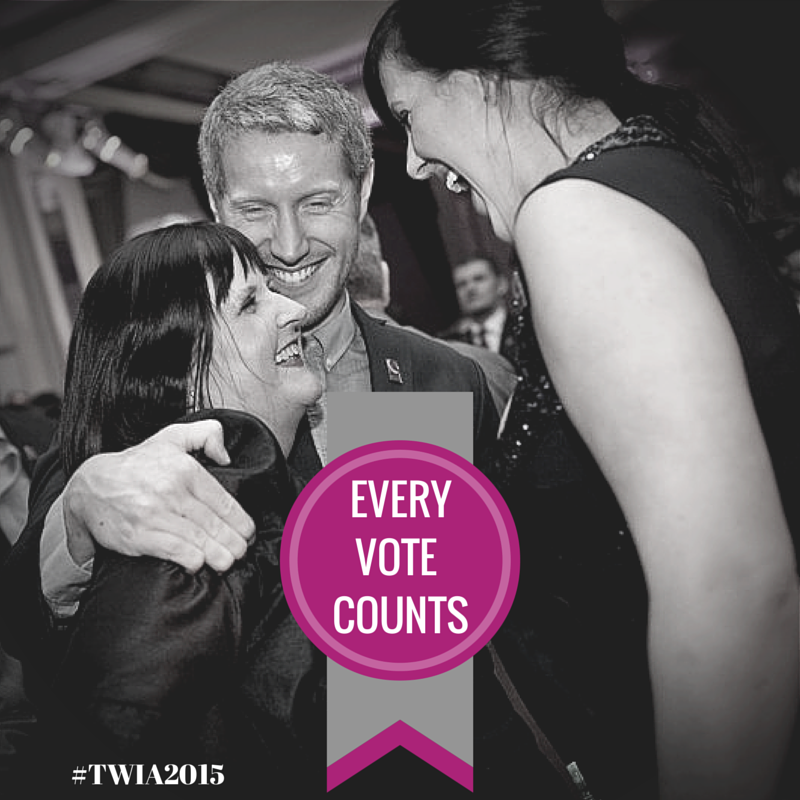 In fact, we’ve been very busy working behind the scenes to ensure that TWIA 2015 is better than ever! So, what do you need to know about the awards this year? Well, TWIA 2015 sees the introduction of a series of 7 regional events in November at which we will be announcing and presenting the regional winner in each category. 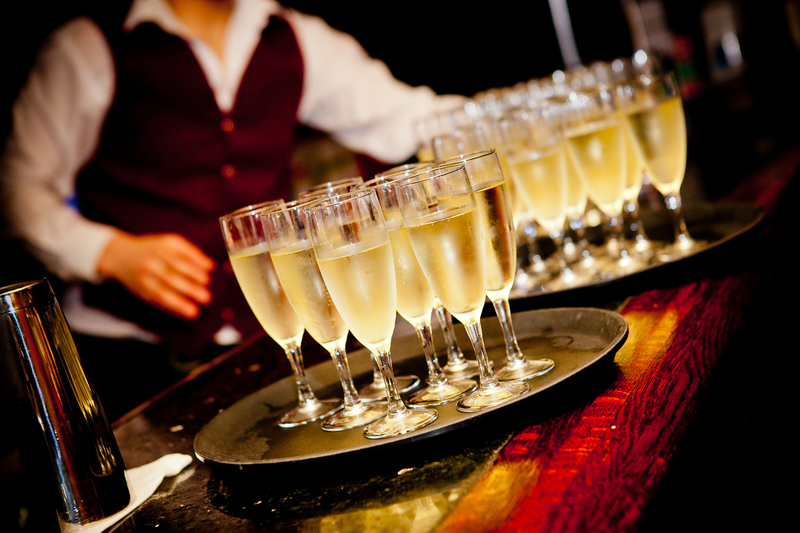 For those of you who have attended the national awards event, you’ll know that we like to put on a bit of a do, so you can think of each regional event as a mini version of that at which you can network with other brilliant wedding suppliers in your local area. We have also greatly enlarged the judging panel to create a three or four person panel focussed on each category, which we consider to be the most impressive panel of experts ever assembled in this industry. This means that your work is being assessed in even greater detail by some of the most preeminent people in wedding world. As ever, we’re committed to creating an awards process that has integrity, credibility and reliability. To this end, TWIA is firmly based on both client votes and expert opinion, enabling us to recognize and reward excellence in the wedding industry both regionally and nationally. 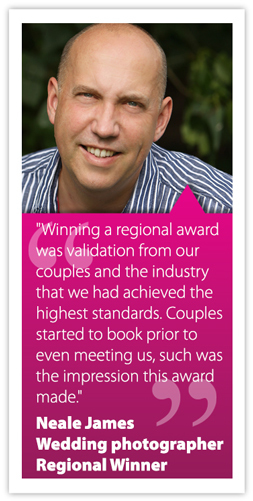 Wedding suppliers enter the awards in one of 27 categories and 7 regions. Each entrant then creates a profile that is visible in the ‘Find a Supplier‘ section of the web site. Entrants ask their clients to vote for them. Only eligible clients can vote for suppliers they used for their weddings. 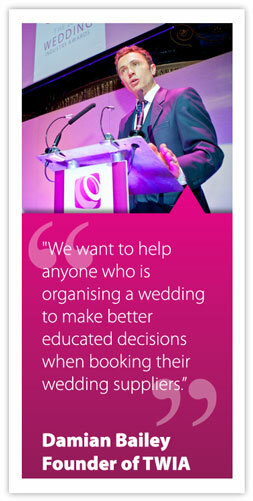 Our judging process allows wedding suppliers of all shapes and sizes to compete on a level playing field. It is NOT just about how many votes you can get. Entries and voting close towards the end of October 2014. Regional shortlists are drawn up using voter data and judging panel input at the end of October. Regional events in November will announce the regional winners. Regional winners go through to the national final. National winners will be announced at the national awards event on London in January 2015. As ever, you are also most welcome to nominate any supplier you think worthy of an award, regardless of who you are or what your relationship is to them. We’ll invite them to take part in TWIA 2015, telling them how fabulous you think they are, and it’s then up to them to choose whether or not to enter. 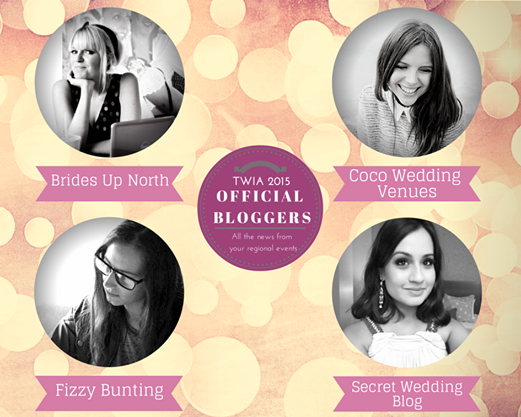 We’re all really excited by the developments here at TWIA HQ and look forward to reviewing all the amazing work that has been happening within the wedding industry in the past 12 months. If you have any questions you can always reach us on support@the-wedding-industry-awards.co.uk and we’d love it if you became our mate on Facebook and Twitter too. That’s all for now. Good luck and get entering!